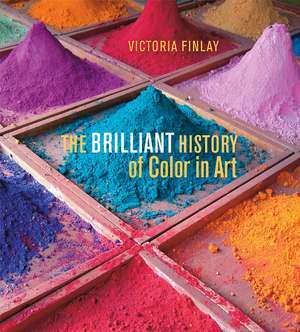 The history of art is inseparable from the history of colour. 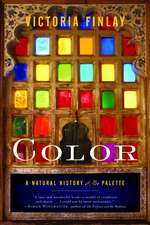 This book takes readers across the globe and over the centuries on a tour through the history of color in art. 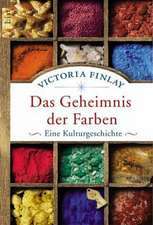 It aims to uncover the origins and science of colour. 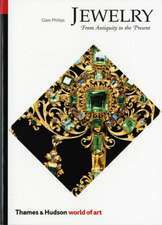 It is illustrated in full colour throughout with 166 major works of art.